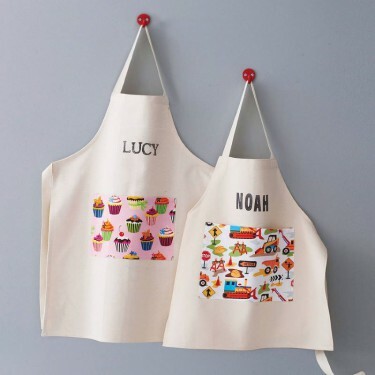 They make perfect gifts for anyone that loves to cook. Keep a favourite picture memorable each day. 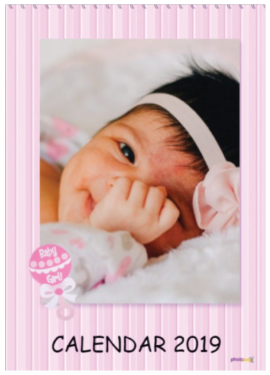 This rectangular shape mouse pad will make a cute gift for your friend to share in any occasion. 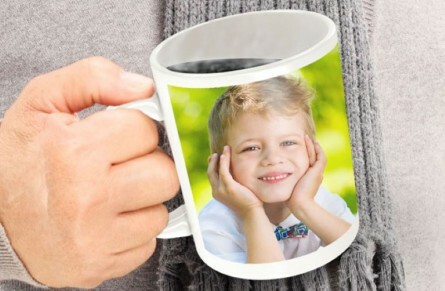 Lovely gift for the house or office. 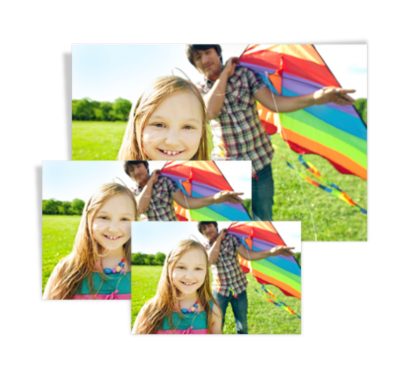 Our non-slip rubber Photo Mouse Pad measures 21.6 cm x 18 cm and is 0.6 cm thick. Decorate your home with this personalised Cushion Cover. 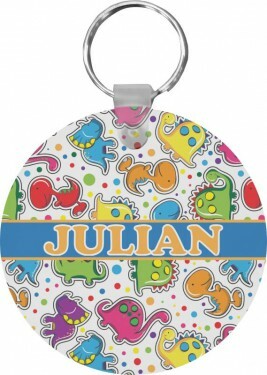 Printed using the latest dye sublimation technology, this is a beautiful and long-lasting home accessory. 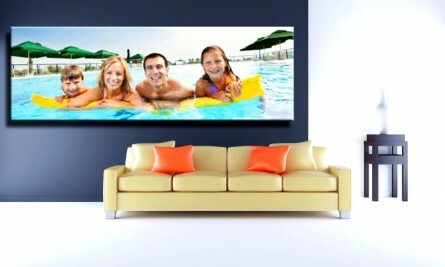 With a high gloss laminate finish. Measures 6cm diameter and 3mm thick. Keep a favourite picture memorable each day. 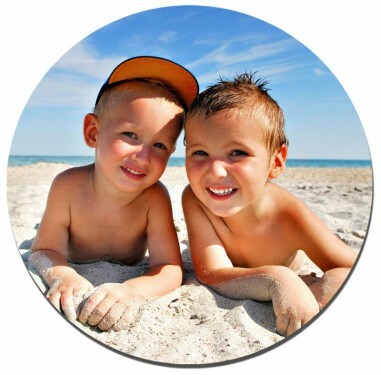 This round shape mouse pad will make a cute gift for family members to share in any occasion! 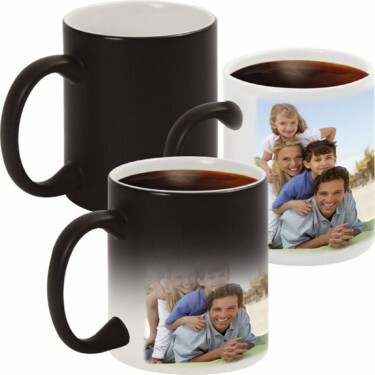 Lovely gift for home or office. Our non-slip rubber Photo Mouse Pad measures 20 cm and is 0.6 cm thick. This is a top quality plaque that features high gloss laminate front with black back and black easel for display. 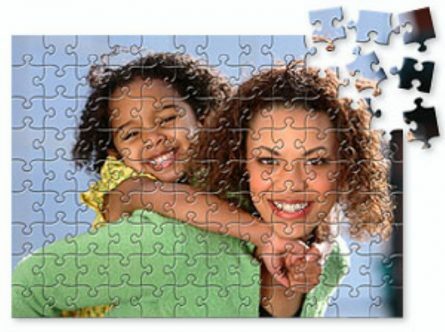 Piece together a special photo with our Personalized 300 puzzle! This rectangular 300 piece jig saw puzzle measures approx. 11.5X16 and made from hard felt.Vertical and horizontal orientation available. 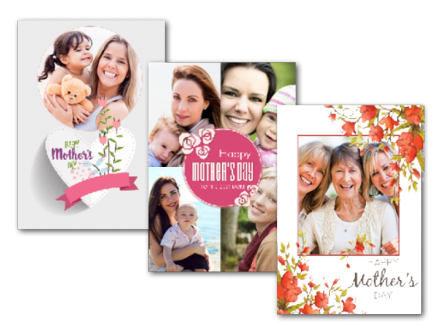 Turn their best memories into a one of a kind keepsake with a Photo Puzzle. 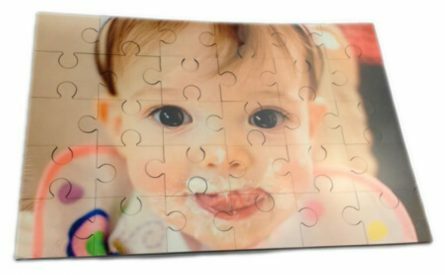 Unique and personalised gifting made easy!Piece together a special photo with our Personalized 120 puzzle and made from hard felt. Vertical and horizontal orientation available.